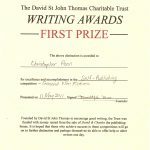 In November 2000 Christopher Penn discovered an old letter crumpled up behind the top drawer of his late father’s writing bureau. 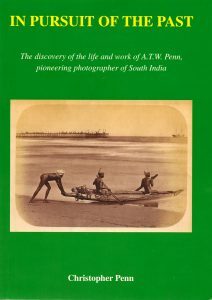 It led to the discovery of a family – his own – of which he had been unaware and knowledge of his great-grandfather Albert Thomas Watson Penn, who was one of the pioneering photographers of South India. 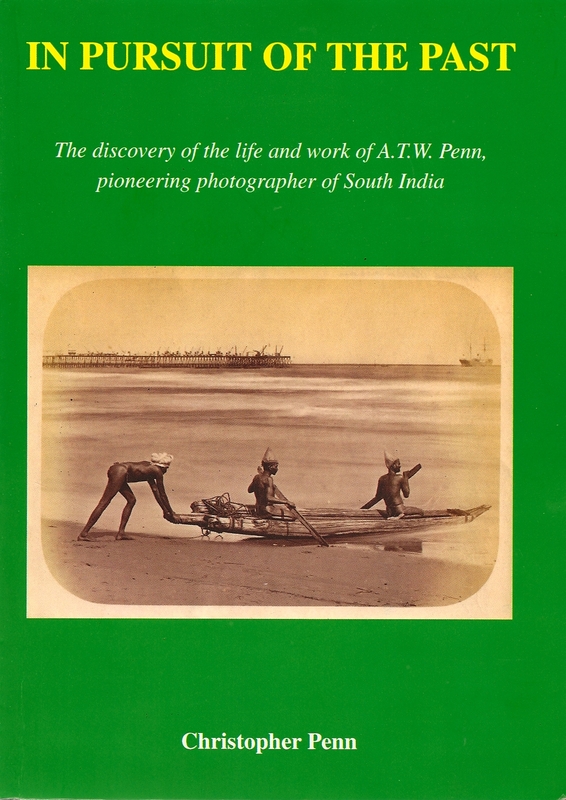 A. T. W. Penn left home in England before he was twelve and had started work as a photographer in the hill station of Ootacamund in the Nilgiri Hills by 1865, the year in which he turned sixteen. His work is now held in all the major collections of nineteenth century photography. Research for the book made use of newspapers of the time, held on microfilm in the British Library, church records and the photographs taken by A. T. W. Penn to piece together the details of his life and that of his family. The Public Records Office in Kew provided vital information on the tragic life of the author’s grandfather who, having won the Distinguished Conduct Medal for valour at the battle of Omdurman, riding in the same squadron as Lt. Winston Churchill, and won a fortune eleven years later in the Calcutta Derby Sweepstake, died a pauper and in disgrace. Profits from the sale of this book will go entirely to three charities in South India in equal parts: The Nilgiri Documentation Centre (an offshoot of the Save the Nilgiris Campaign), The Dohnavur Foundation and TheEdhkwehlynawd Botanical Refuge, which is concerned with protection and preservation of the fauna and flora of the Nilgiris and care for the Toda, an aboriginal tribe. 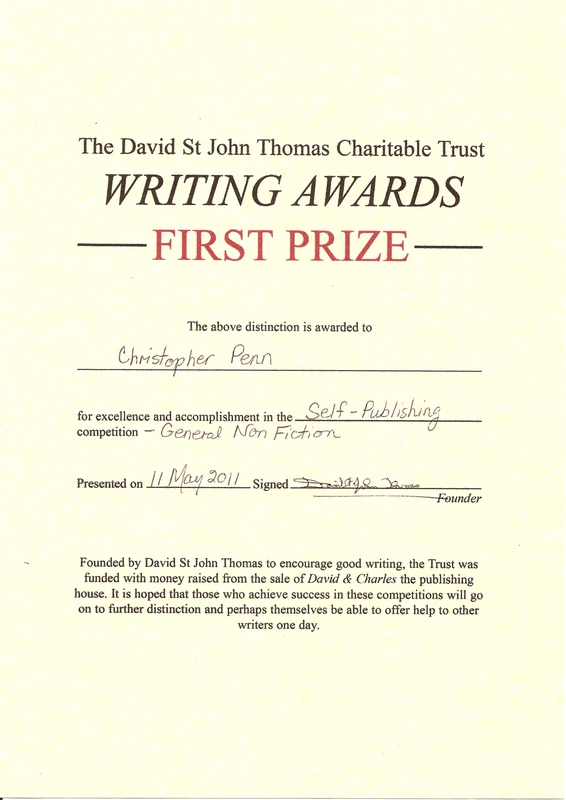 Price £14.50 plus £3.00 p&p (£5.00 continental Europe, £8.50 overseas), available by contacting us.